How is Cryptocurrency Changing the World of Online Poker? 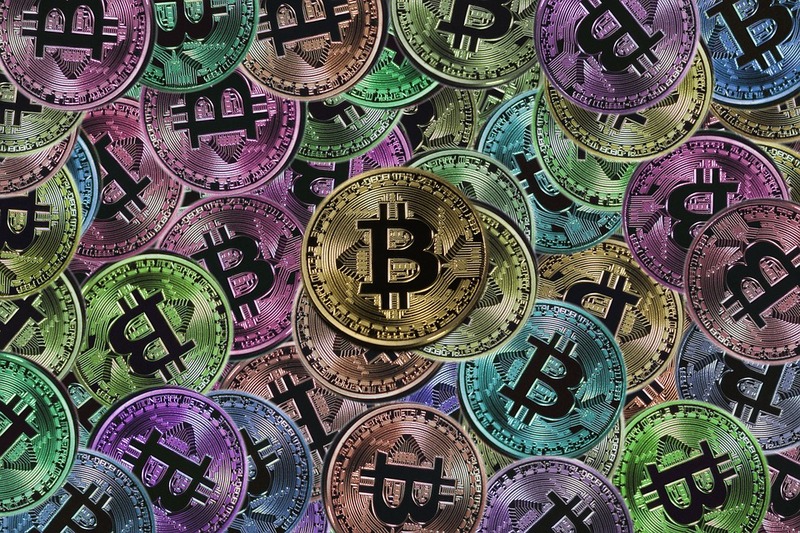 In recent years, the use of cryptocurrency in financial transactions has gained popularity, primarily due to increasing awareness of the potential benefits. Cryptocurrencies like Bitcoin, Ethereum, and Ripple have allowed users to exchange funds via electronic transfers, which can greatly reduce the risk of fraud and identity theft, in addition to being recognized globally and requiring low (or no) transaction fees. Because the computers that execute these virtual transactions are global and decentralized, cryptocurrencies offer additional protections by making it impossible for entities or governments to either freeze or seize any of these funds. These attractive qualities have inspired the emergence of approximately 1,000 different cryptocurrencies. The most well-known version, Bitcoin, has increased in value by over 1,000% in the last two years. For the sake of simplicity, we will use Bitcoin as the archetypal example for the remainder of this discussion. As people have become more familiar with this relatively new financial medium, they have come to use this new technology to finance both business and pleasure. As such, it’s only natural that cryptocurrencies would eventually revolutionize how people play their favorite games online. More and more often, online poker platforms are allowing their users to game with Bitcoins and other cryptocurrencies, rather than with traditional fiat money. So, in addition to the general benefits of cryptocurrencies mentioned above, how has their increased popularity specifically changed the world of poker? Bitcoin transactions are lauded for their efficiency, meaning that players can deposit and withdraw their wagers and winnings more quickly. For most sites, either your deposit will appear in your account within one hour or the site will allow you to present a receipt of your deposit so that you can be credited with chips immediately. Withdrawals, on the other hand, can take anywhere from a few hours to up to 24 hours (or more), depending on how many transactions the site has to reconcile. You can do yourself a favor by reading the user reviews of various Bitcoin sites on online poker forums so that you can have better-informed expectations regarding payment time frames. Another difference between playing online poker with Bitcoins versus regular cash is that you don’t pay for the Bitcoins directly; instead, your Bitcoins get converted into chips. The vast majority of cryptocurrency poker sites have chosen this method because it allows users to play for smaller stakes, which is particularly beneficial to newer users. Also, because the more skilled and professional poker players (many of whom use advanced software programs to better their chances) have generally not yet migrated to Bitcoin sites, Bitcoin poker has a reputation of being more of a social activity, frequented by less-experienced players. This allows newcomers to get more hours of practice. This doesn’t mean that Bitcoin sites don’t offer more high-level poker play. Many cryptocurrency sites offer Texas Hold’em, Omaha, Stud, and other popular poker variants, with larger winnings and buy-ins. Traditional online poker sites are more likely to be owned and run by a larger corporation — meaning that they are generally more technically advanced, with more sophisticated graphics and gameplay. Bitcoin poker sites or more often run by cryptocurrency enthusiasts who are running their platforms on a much smaller budget. However, at the end of the day, if your goal is to play online poker with the security and other benefits of using cryptocurrency, then you might be perfectly willing to tolerate any minor deficiencies that you might experience with the Bitcoin poker sites. Bitcoins have also created an opportunity for Americans (who might otherwise be enjoined by U.S. gaming laws) to play poker online with complete anonymity, thereby avoiding lengthy security checks, disclosing their location, or having to provide sensitive documentation in order to play. Just bear in mind that while using Bitcoins might drastically reduce the chances of detection, it does not suddenly make playing online poker legal for Americans who live in restrictive jurisdictions. In other words, you still play at your own risk. In any case, you should always make sure that you’re of legal age to play and read a site’s terms and conditions beforehand, just to be on the safe side. Lastly, you should never allow all of your liquidity to remain under the custody of one or more online poker sites. Make reasonably small deposits in order to cover variants and whatever amount you might want to wager in the immediate future. Withdrawing your balances into real cash from time-to-time will reduce the risk created by having all your eggs in one basket. Moreover, pay attention to the volatility of cryptocurrency market values against those of traditional currencies. When all is said and done, playing online poker using cryptocurrency can have many advantages. However, I hope that the above analysis has also given you some valuable, responsible advice to consider. Have fun and enjoy yourself, but always keep in mind that just because the world of cryptocurrency poker is currently unregulated doesn’t guarantee that it will forever remain that way. As with everything in life, caution is key.